Apple iPhone 6 camera users that would like to be able to enhance their smart phone photography using a range of interchangeable lenses together with the ability to have a dedicated shutter release button on their iPhone 6. 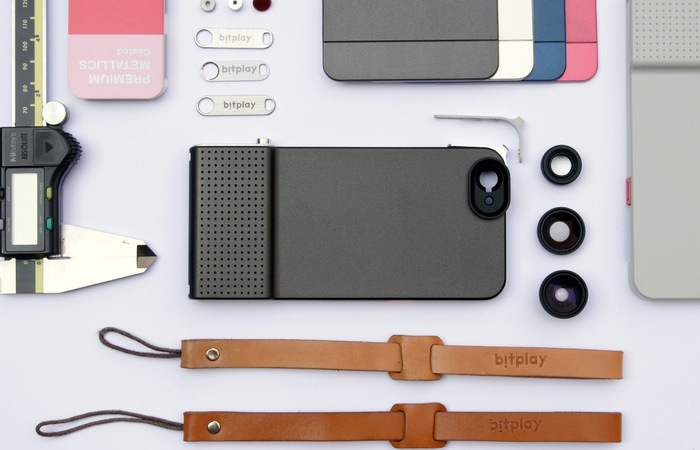 Are sure to be interested in a new iPhone 6 camera case called the SNAP! 6 which has been designed by bitplay Inc. based in Taiwan. Checkout the promotional video after the jump to learn more. “Designed with modern aesthetics and functionality in mind, SNAP!6 is not just a case, it is a complete game changer that makes snapping a picture with your iPhone easy and smooth. With an actual shutter button and portable, interchangeable lenses, now you can take photos with your iPhone with ease and at the same time go creative without sacrificing mobility. So if you think SNAP! 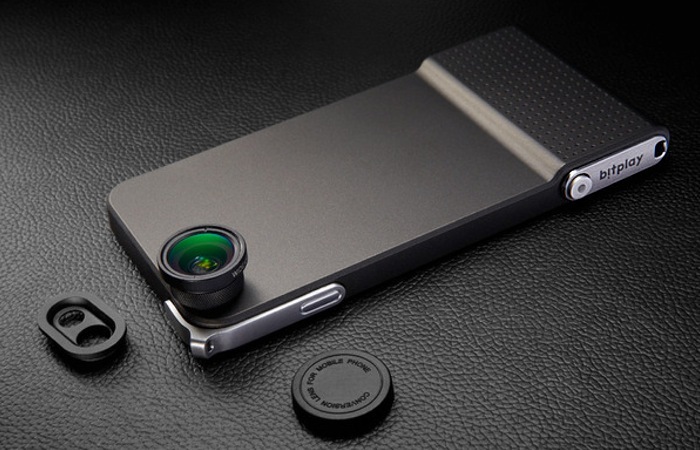 6 iPhone 6 camera case is something your smartphone photography could benefit from, visit the Kickstarter website now to make a pledge and help SNAP! 6 become a reality.